Changing course in the US: Following earlier threats, the US government now praises the German approach in the security debate to the expansion of the 5G mobile network recently as exemplary. “We are currently looking for governments that are adopting the security standards that we see in Germany,” said Robert Strayer, a US State Department cyber security expert, in a telephone briefing for journalists. 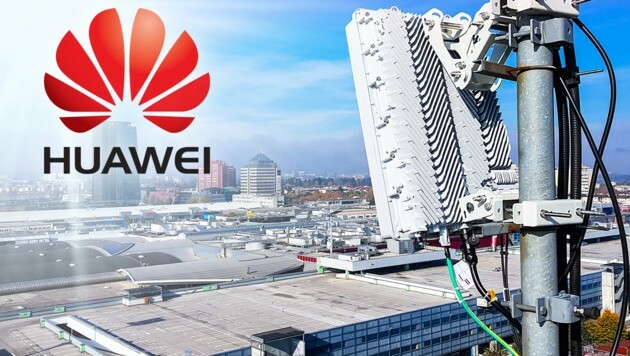 The German government had decided instead of the demanded by the US government exclusion of the Chinese network provider Huawei, preferring to define strict security rules for all providers. These must then be met equally by Huawei, the European companies or Huawei’s rivals such as the US group Cisco. “We think German standards are a very positive step forward,” said Strayer. 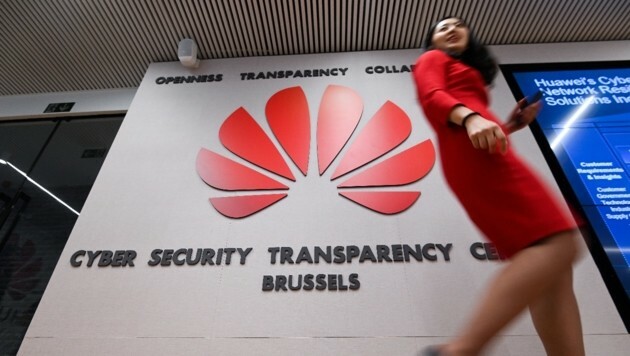 The US ambassador to Germany, Richard Grenell, had threatened to curtail intelligence cooperation should Germany use Huawei products. The US government and security agencies warn against potential espionage threats, which Huawei has been denying for years.